On the Cardsland site every ecard is prepared individually for one category so ecards can bring as much joy as possible to you and your friends. We invite you to browse every ecard separately to choose the most beautiful e-card. Our ecards can be sent for free after signing up for a free User Account or as a Guest. If you cannot meet your friends face to face, ecard is a perfect way to send wishes, messages or simply an invitation for coffee to your friends. 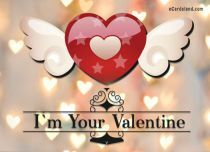 If you like the eCard - Valentine's Two Hearts, which you are now viewing, click on it and you will be directed to another page, where you will find many additional options to make ecards even more attractive. 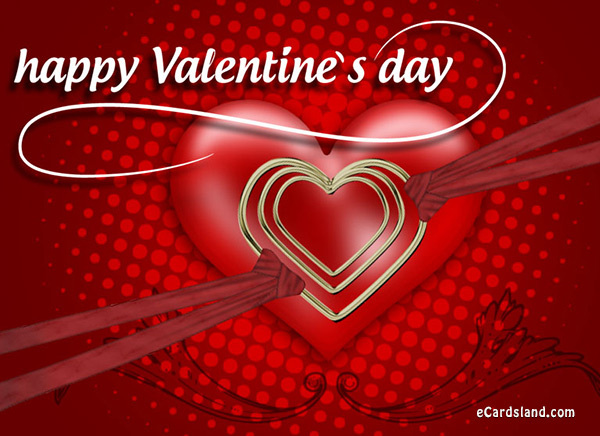 From Cardsland site you can also send free ecards with music and after clicking on ecard you will be redirected to a place where you will find beautiful and romantic music for e-cards. 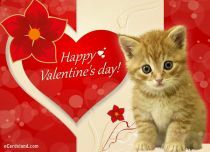 If you have no idea for the content of the ecard, you can use ready texts of wishes, greetings, messages SMS, poems, quotes. 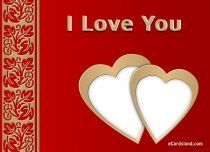 The eCard - Valentine's Two Hearts can be something you are looking for and something that will make your friends very happy. Choose and send free ecards. Perhaps eCard - Valentine's Two Hearts is a perfect choice to send someone wishes? If you are set for it, just click on the ecard and you will be directed to a configuration wizard where you will be able to fill all details of an e-card. 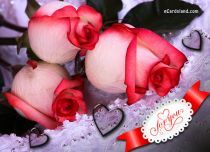 On the next page the ecard can be made even more beautiful, you can add music, wishes, greetings, messages SMS, poems, quotes or enter your own text. 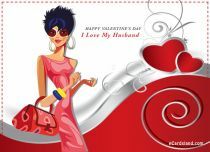 However, if you think that eCard - Valentine's Two Hearts does not meet all your expectations, we invite you to see other e- cards present on the Cardsland website. 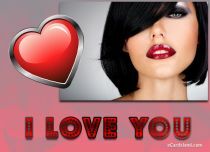 Here you will find many interesting and funny ecards, which are also free. Go on and try it - free ecard is waiting, ready for your friends.